Falmouth is the Capital town in the Parish of Trelawny and is situated between the Major towns of Ocho Rios and Montego Bay. The town of Falmouth is known for its 19th-century Georgian architecture. Visitors can go on a Falmouth Old Town Tour and learn about the town’s history and heritage. 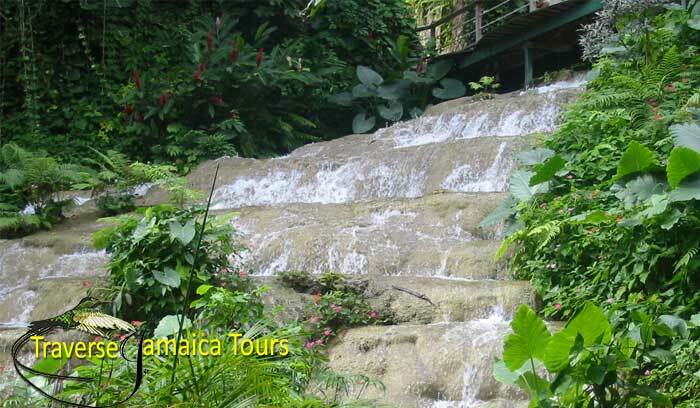 Other attractions include the Green Grotto Cave, Marthae Brae Rafting, Falmouth Tour excursions to Ocho Rios including the Ocho Rios Beach & Shopping Tour, White River Tubing/Rafting or Dunn’s River Falls & Shopping Tour. All tours will include shopping, duty free and Craft Market along with lunch, try our Jamaican authentic Jerk Chicken or Pork served with other Jamaican foods.